LEAD Italia is inspired by Israeli organisation called LEAD, established in 1999 by Morris Kahn, who has believed in the development of a new generation of leaders in Israel. LEAD offers several programmes. The main one is delivered to young people aged 16-18 with the aim of developing them as leaders and motivating them to be responsible for the challenges that the Israeli society will face in the future. 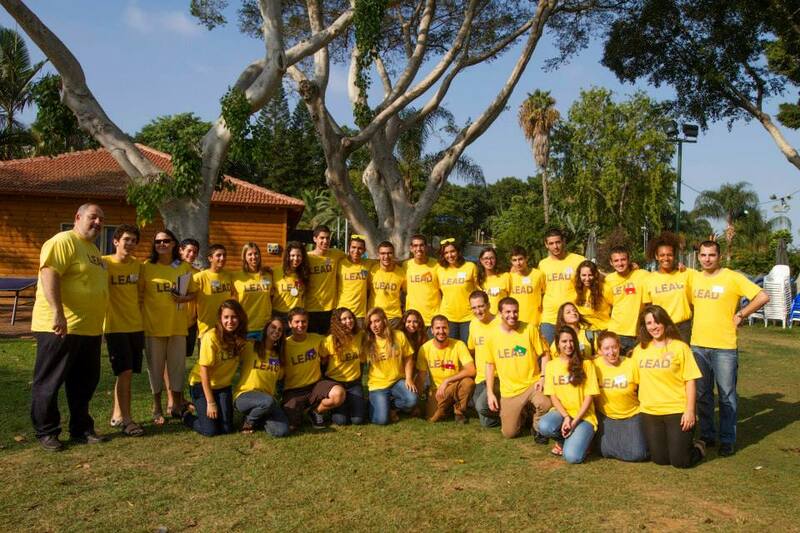 Every year LEAD identifies 140 students among a pool of 5000 coming from different parts of Israel, with any economical, social, cultural and religious background. The programme lasts two years and combines different activities to develop a “leadership identity”, build a sense of social responsibility among youths, teaching them strategic leadership tools while requiring from them high level of moral standards. 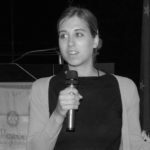 Nowadays among LEAD Alumni there are young activists, entrepreneurs, innovators, teachers: young adults who chose to get involved and act in favour of the community development. LEAD supports LEAD Italia in each step towards its development to ensure that the Italian community can develop leadership among Italian youths.